I have a very exciting announcement that has been months in the making. I’ve wanted these for the longest time, and we finally got it all together and made it happen. They’re lightweight and adorable. There are very limited quantities, and when they are gone, that’s it, we won’t be reordering. So get what you need right away. The weather is currently perfect for them. 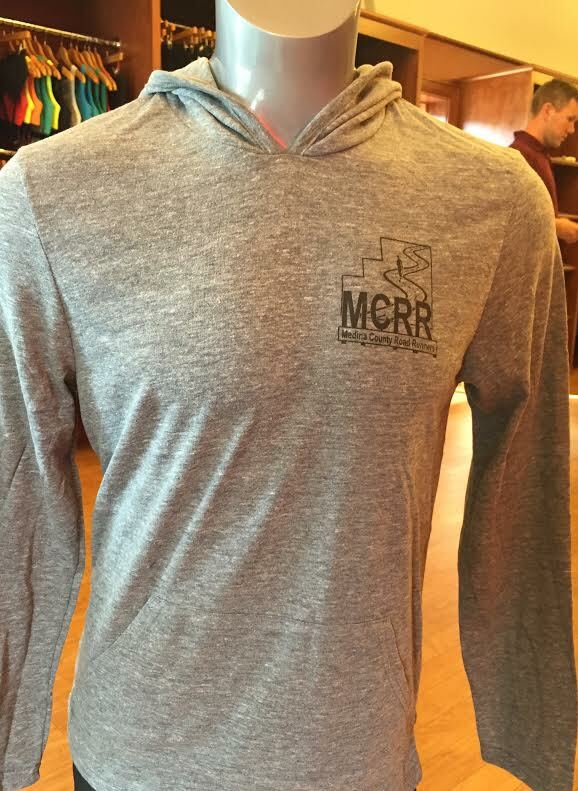 The women’s is the soft green color and the men’s are grey. They fit a little snug, so if you are between sizes, maybe go up, although my regular size did fit me fine (as did our lovely model’s here). Order online and you can either pick it up at my house (I’ll leave it out) or you can pay the shipping cost and I’ll send it right to you. These would also make great gifts! This entry was posted in Information on September 14, 2015 by Angie. MCRR – Who Are We? Now that we’re into our new year, I thought it would be a good idea to talk about MCRR. There seems to be some confusion as to what we do, what we don’t do, and where we stand in the running community. * As a member club of the RRCA, a portion of these dues are paid to the parent organization, for which we are provided insurance and organizational assistance. Every member of our club is protected by this insurance at any MCRR-sponsored event. 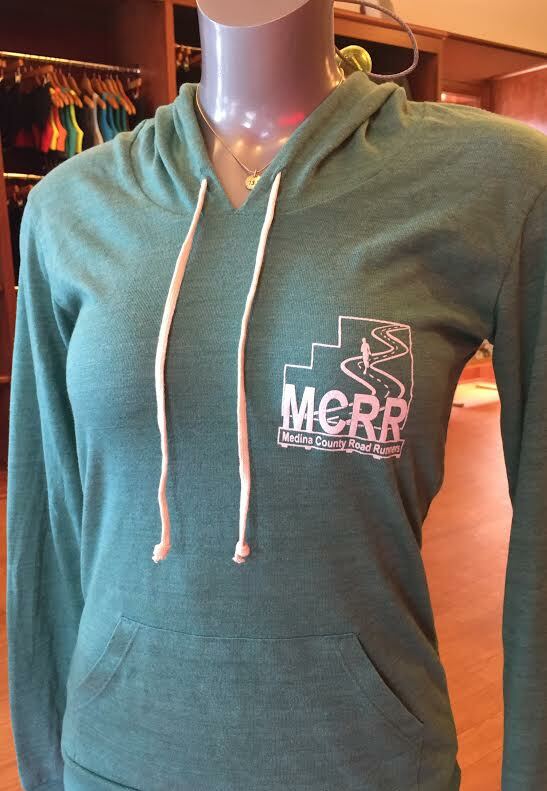 * MCRR uses funds to help organize and sponsor charitable events and encourge members to provide community benefit. A great example this year is the volunteer incentive program which rewards MCRR members for volunteering their time at community benefit events. Occasionally, some of these events will list MCRR as a partial beneficiary of funds, which helps futher offset costs to members. * Events are subsidized or wholely paid for by MCRR funds. This includes picnics, the annual banquet, and several direct member benefits throught the year. Many people don’t realize that each banquet ticket we sell or event we sponsor has costs associated that are not passed on to members by way of entry or ticket fees. Every ticket sold at a club-only event is sold at a material loss. * Exclude members from our events. It is clear from our about page that we are and always intend to be an inclusive organization. Not all events work out for all parties, but we will do what we can to accommodate everyone, and we encourage our members to reach out for us for assistance. We are all in this together. * Distribute funds to officers or board members by way of salary or compensation. All of our officers and board members are volunteers. We may pay for products or services that benefit the members of the club or the community at large, but at no time are our volunteer board members or officers financially compensated for their service in that capacity. Finally, remember that our board meeting dates and times are published, and members are welcome and encouraged to attend and participate in the governance of MCRR. We exist to serve our membership, and our membership guides and governs our actions. Thanks for taking the time to listen, and have a great 2015! This entry was posted in Information on January 18, 2015 by Angie. The Annual MCRR Quickie was held on May 26. The first and fastest finishers were Rick Roman for the men, and Angela Demchuck for the women. Chuck Jambe won the prize for the closest predicted time. Thanks to Renee Harden for directing. This entry was posted in Information on May 29, 2014 by Dan Horvath. This entry was posted in Information on January 26, 2014 by Angie. Attention Graduating Seniors! We have (2) $500 scholarships up for grabs. Click the “scholarship” tab above, or this link for more information! This entry was posted in Information on February 27, 2013 by Angie. Packet pickup is currently underway at Second Sole in Medina (5016 Grande Blvd). They are open Friday from 10-7 and Saturday from 10-6. Packets can also be picked up on race morning. 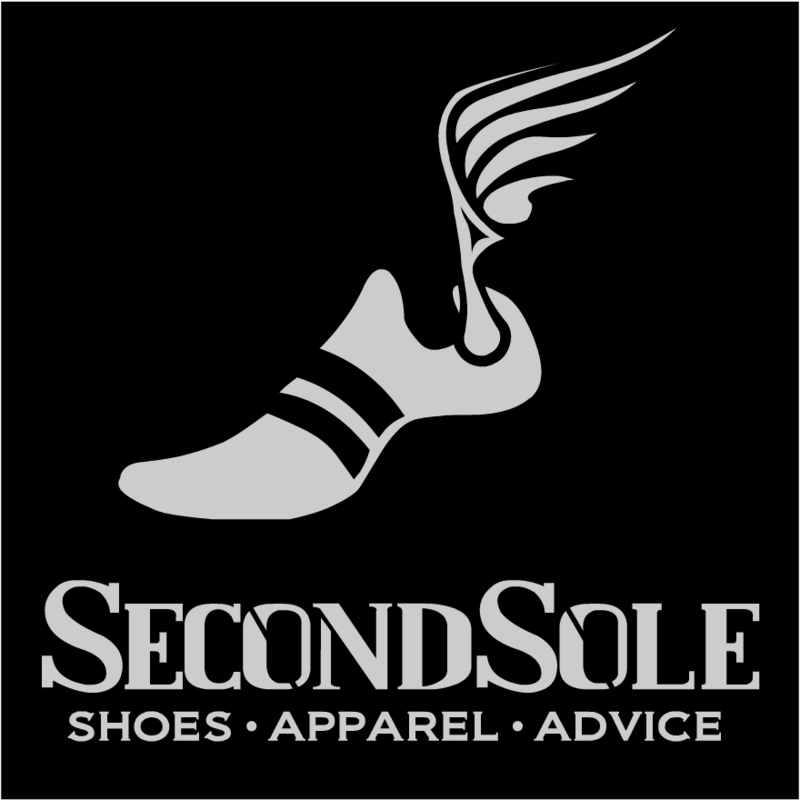 Online registration is closed, but you can register day-of at Second Sole. This entry was posted in Information, Races on July 20, 2012 by Angie. Save the Date! MCRR Picnic is coming soon! When: Sunday, August 5th from 12-4 pm. What should I do? Contact Debbie Scheel or Nancy Danisek to volunteer with ideas/suggestions. This entry was posted in Information, Meetings on June 1, 2012 by Angie.